Established in 1956, Raven Industries' purpose has always been to solve great challenges. Raven Aerostar has taken lighter-than-air technologies to all new heights by leveraging the most brilliant minds, materials, and machinery for over 60 years to connect, protect, and save lives. 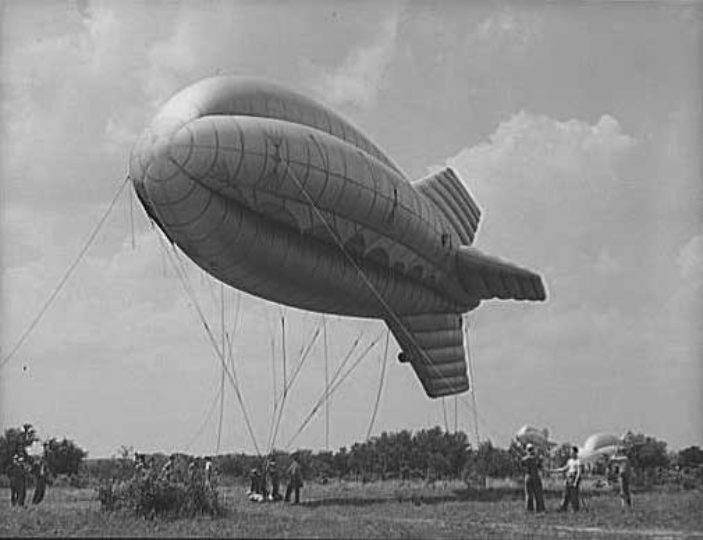 As part of Raven Industries, Raven Aerostar traces its roots back to the General Mills Applied Sciences Division, where Barrage Balloons and other scientific items were developed and manufactured for the war effort. Raven's founders had a passion for ballooning that compelled them to advance and develop all other aspects of ballooning, utilizing imagination and innovation that would define their legacy. At Raven's inception, its primary purpose was the manufacture of high altitude research balloons for the U.S. Navy. With this successful program, Raven found itself producing a line of polyethylene high altitude balloons used for research in the near space environment of 100,000 to 150,000 feet altitudes. 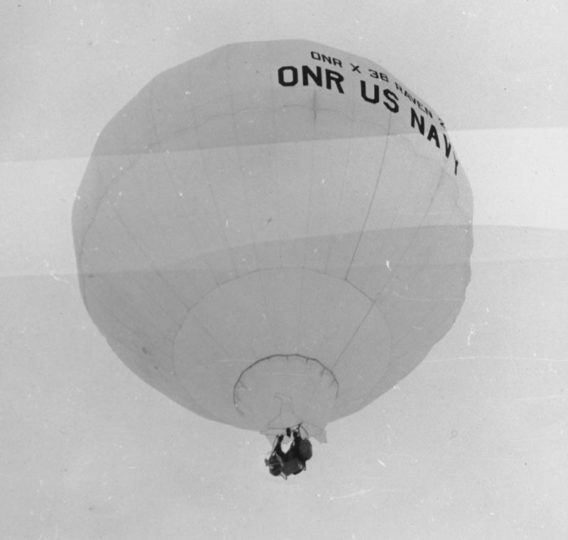 These high altitude balloons carried capsules holding mice, monkeys, and even cosmic ray measuring devices that served as key proving ground for establishing man's compatibility in space. In 1960, Raven invented the modern hot air balloon. In 1966, Raven expanded to accommodate the manufacturing of parachutes by constructing a production facility in Huron, SD. During that same year, Raven purchased 11.5 acres of land in the Industrial Park in Sioux Falls, SD where a 36,000 square foot production plant was built. In 1970, Raven successfully launched and flew the first unmanned stratospheric airship in history to achieve powered flight in the stratosphere. Aerostar International was established in 1986 as a wholly-owned subsidiary of Raven Industries, carrying on everything which Raven was at its inception, and the technologies and expertise of Raven’s scientific ballooning history were transferred to Aerostar. By leveraging engineering expertise, manufacturing knowledge, and a thirst for innovation, Raven Aerostar has revolutionized its product lines and embraced its mission to continue the pioneering work of Raven Industries.